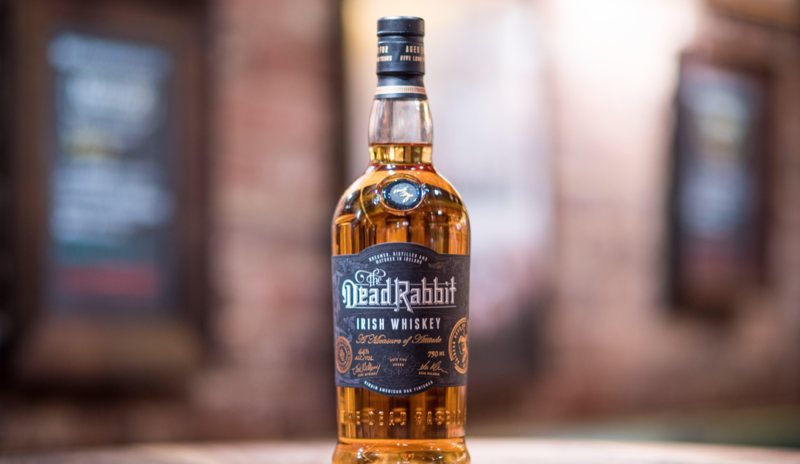 The Dead Rabbit Irish whiskey will be right at home on the shelves of its namesake New York City bar. An unsung part of bourbon country—Northern Kentucky—is finally getting its due with the announcement this week of The B Line, a trail of distilleries, bars, and restaurants catering to whiskey lovers. If you’re traveling to Cincinnati, plan to spend a little extra time discovering the hidden treasures of Northern Kentucky that lie just across the river. But despite that exciting news, there are no new bourbons coming out this week. Instead, it’s all about Scotland and Ireland. 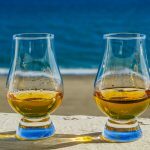 Glenmorangie has unveiled the ninth release in its annual Private Edition series of limited-edition single malts. 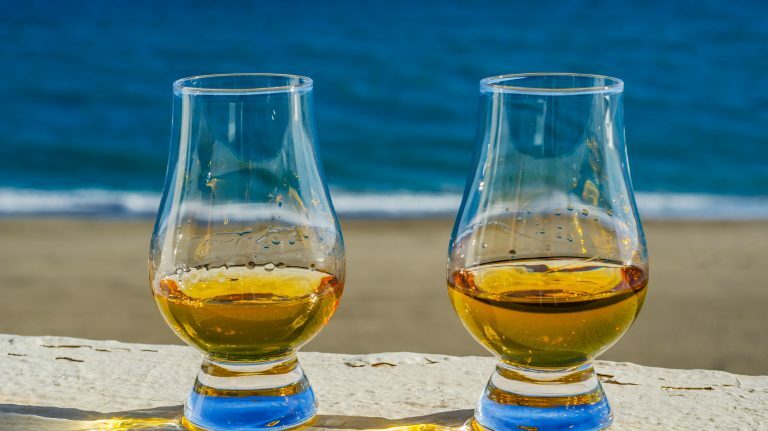 Spìos, which means “spice” in Scots Gaelic, was entirely matured in ex-rye casks from Kentucky. It’s an unusual choice, and we’re eager to try it. From Ireland come several new whiskeys. 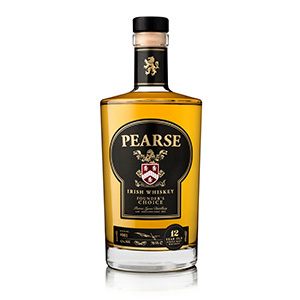 Pearse Lyons Distillery, which opened its doors to the public last September, is now launching its entire line in the U.S. Two of the four whiskeys—The Original and Distiller’s Choice—contain malt whiskey that was made on the distillery’s own stills, which were located at a facility in County Carlow for the last several years before being moved to the Dublin distillery. 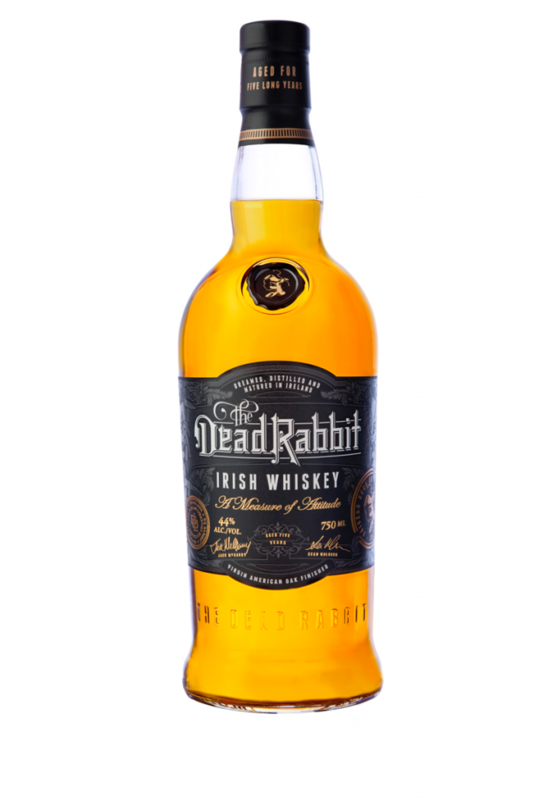 Meanwhile, the Dead Rabbit Grocery & Grog in New York City is getting its own Irish whiskey. Founders Sean Muldoon and Jack McGarry worked with master distiller Darryl McNally of the Dublin Liberties Distillery to create the blend, which was finished in 24-gallon virgin American oak casks. Read on for full details. 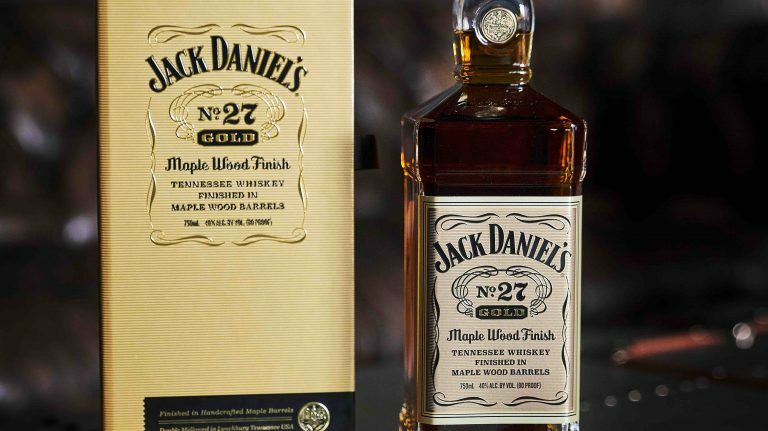 Availability: Limited-edition; less than 24,000 bottles for the U.S. The ninth release in Glenmorangie’s annual Private Edition series, Spìos (“spice” in Scots Gaelic) was matured for an unspecified time in ex-rye casks. Many of the past Private Edition releases, like Bacalta (2017) and Milsean (2016), featured a special cask finish, but Spìos spent its entire life in casks that formerly held Kentucky rye. According to the press release about Spìos, Dr. Bill Lumsden, Glenmorangie’s director of distilling, whisky creation and whisky stocks, encountered the spiciness of rye whiskey when traveling in the U.S. in the 1990s, and his enjoyment of it inspired this single malt. 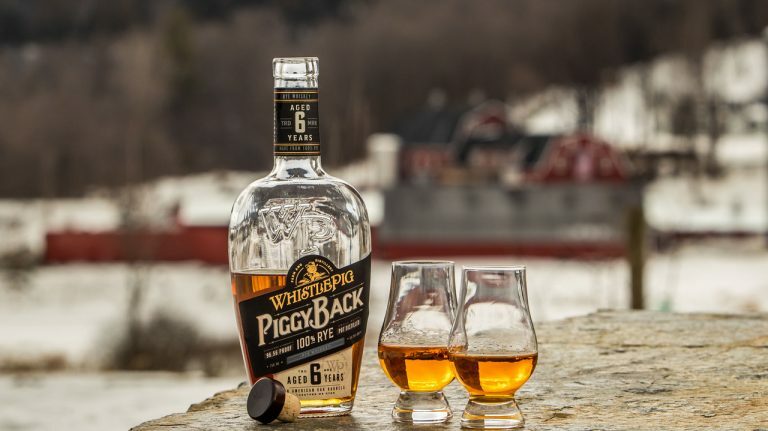 Comprised of malt and grain whiskeys from Cooley Distillery and Pearse Lyons’ own stills, the liquid in this blend averages 3 to 5 years old and was aged entirely in ex-bourbon barrels. Another blend, the whiskeys in this one average 4 to 9 years old. Most were aged in ex-bourbon barrels, with a small amount in sherry casks. 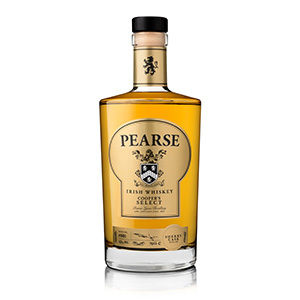 Like The Original, half of the malt whiskey in this blend was made on Pearse Lyons’ stills. This is a 12 year old single malt that was sourced from Cooley Distillery. 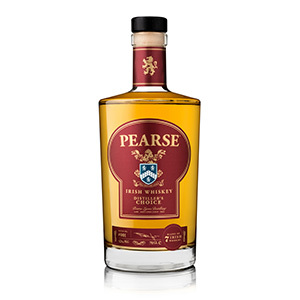 Pearse Lyons sourced the liquid for this blend from Cooley when it was four years old and had been aged only in ex-bourbon barrels. The company then blended it together and re-casked it into sherry barrels, maturing it for another four years. Originally launched last year in Europe, the Pearse Irish Whiskey line is now making its U.S. debut. Each of these whiskeys contains sourced liquid, although 50% of the malt whiskey in The Original and Distiller’s Choice was made on Pearse Lyons’ own stills. Pearse Lyons opened its Dublin distillery, located in a former church, in September 2017, however—so how did it manage to create its own aged whiskey? The company had stills before its Dublin facility was ready, so for the last five years, it has been making malt whiskey in County Carlow. The stills have since been moved to the distillery located in The Liberties neighborhood of Dublin. 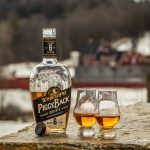 Although purely an Irish whiskey, Pearse Lyons has a Kentucky bourbon connection. The distillery’s founder, Thomas Pearse Lyons, also owns Alltech Brewing & Distilling in Lexington, Kentucky, part of the Kentucky Bourbon Trail. This blend of malt and grain whiskeys is aged for five years in ex-bourbon barrels, then finished for an unspecified amount of time in 24-gallon virgin American oak barrels. 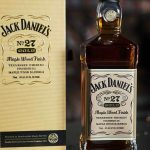 The blend is created by Darryl McNally, master distiller at the Dublin Liberties Distillery, from whiskey sourced from undisclosed distilleries. Irishmen Sean Muldoon and Jack McGarry opened the Dead Rabbit bar in New York City in 2013, naming it for an Irish-American street gang of the 19th century. It is frequently cited on “best bar” lists for its extensive Irish whiskey collection and top-notch cocktails.